Welcome to the BTE Racing Car of the Week series, where we feature our customers and fans, and the cars (and trucks) they love to race. 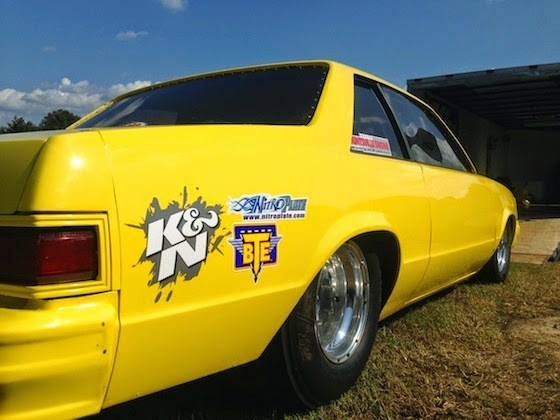 Today, it’s all about Wendy Kreps from Vinemont, AL and her 1979 Chevy Malibu. All it took was a ride-along in the passenger seat on a warm-up pass for me to decide that drag racing might be pretty fun! 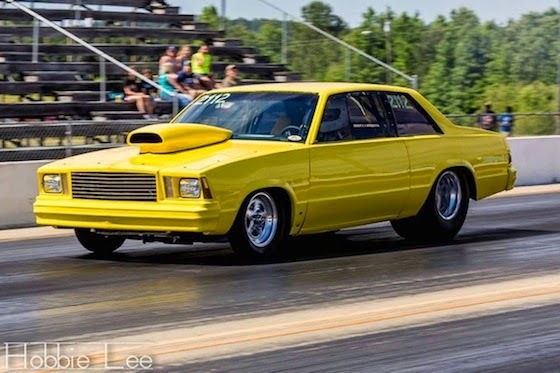 I bought my first car in 2005, an ’80 Malibu, and ran my first race in footbrake class at Baileyton “Good Time” Drag Strip, Baileyton, AL in the summer of 2006. Fearless. The short story behind that: A wreck destroyed my ’80 in 2012. I bought this car two weeks to the day after the wreck and came back in 2013. 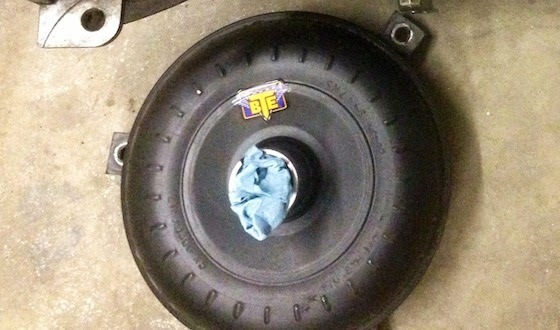 Which BTE products do you use in your vehicle and why do you use BTE? I have run a convertor serviced by BTE for the past 5 years. Their quality and service is the best in the business. I have changed configurations a few times over the years and BTE has never failed to nail the convertor set-up for my combination. The two people I look up to the most are Michelle Furr and Luke Bogacki. Not only are they very good racers in the NHRA Super Gas/Super Comp classes, they are wonderful, humble people who represent the sport so well. Believe it or not, I wouldn’t trade my car for anything, she’s a solid ride! I would, however, step up and try running in the NHRA or IHRA semi-professional classes. Last year (2014) was my rookie year running top-bulb and I did well in some sizable fields locally, so I hope to graduate to running some bigger stakes races in 2015. I don’t have any pre-race rituals, but I do wear a certain necklace to every race and I keep a small laminated copy of my favorite prayer in my car where I can see it.